Epicor Software Corporation, a global provider of industry-specific enterprise software to promote business growth, announced the global availability of the latest version of its Epicor Human Capital Management (HCM) solution. Available in the cloud or on premises, Epicor HCM is an intuitive, functional, and adaptable solution which holistically automates human resources processes in a single software system. 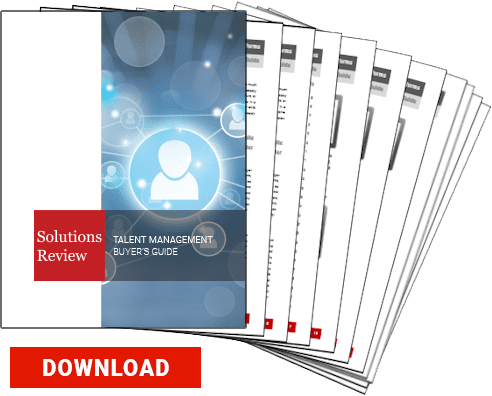 According to Gartner research, by 2025, 50% of global midmarket and large enterprises will have invested in a cloud-deployed HCM suite for administrative HR and talent management. Epicor HCM tracks, manages, and analyzes data across the employee lifecycle—from application to retirement. The solution offers comprehensive support for core HR management, benefits administration, and workforce planning. Other features include onboarding, performance appraisals, and career development. Epicor HCM also offers time and attendance, and an integrated payroll option. According to the announcement, the Employee 9-Box is another new tool within Epicor HCM that allows users to enter employee evaluation data in terms of current contribution and potential level of contribution to the organization and then view the results on a matrix. The Employee Document Search feature offers a means to easily find all documents for an employee, which have been saved in the system, in one location.